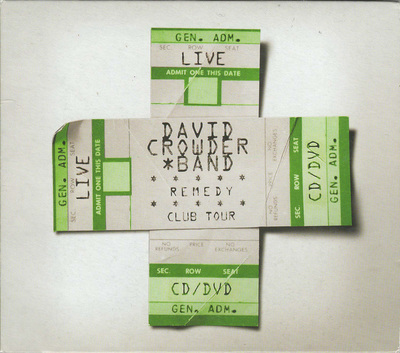 Remedy Club Tour CD/DVD - DC*B plus! 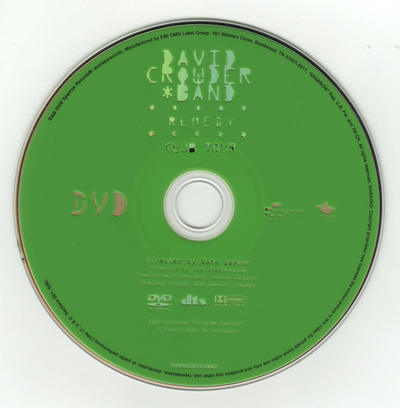 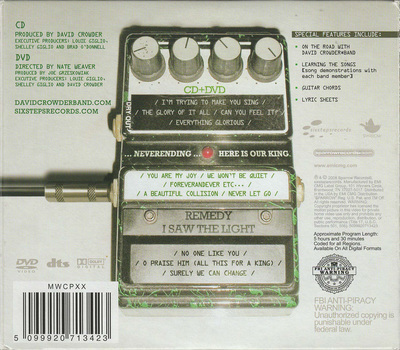 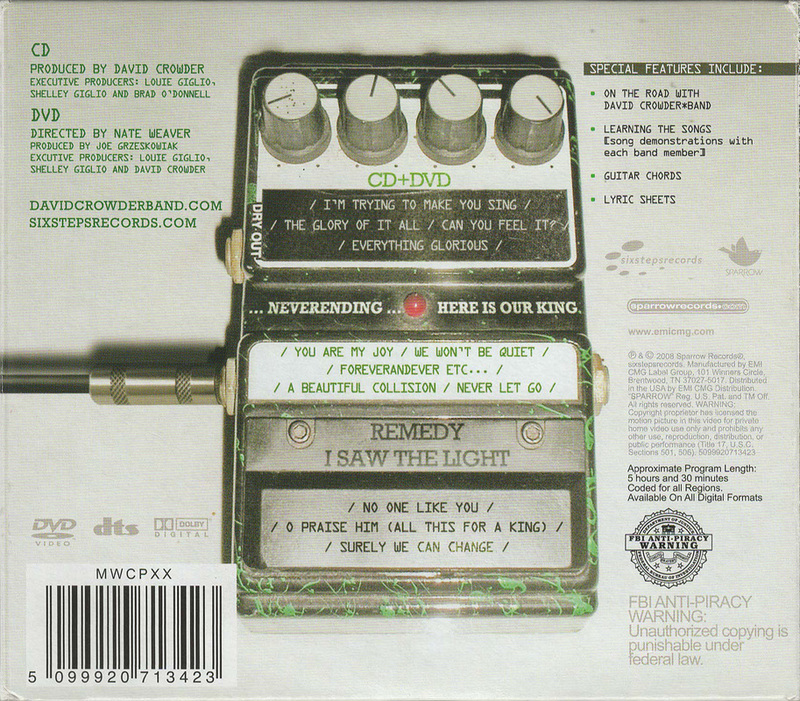 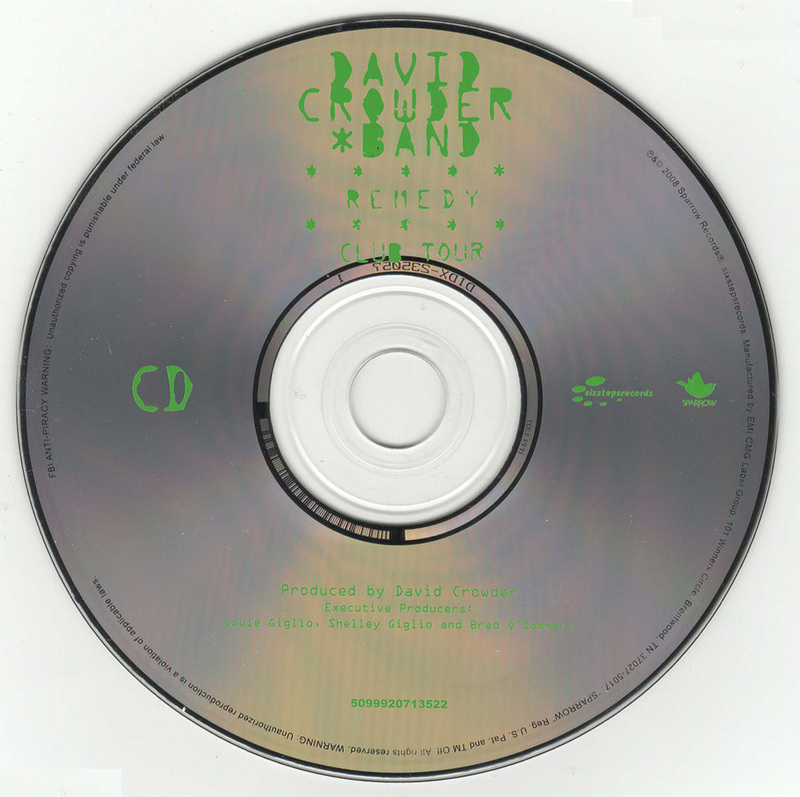 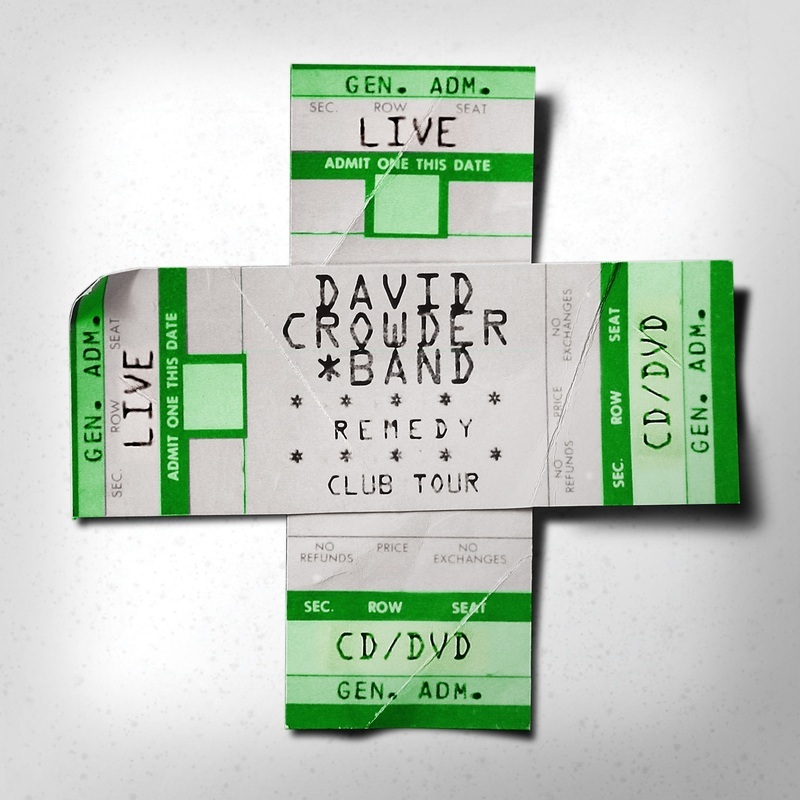 A CD/DVD live recording of the Remedy Club Tour, released Aug 19, 2008. 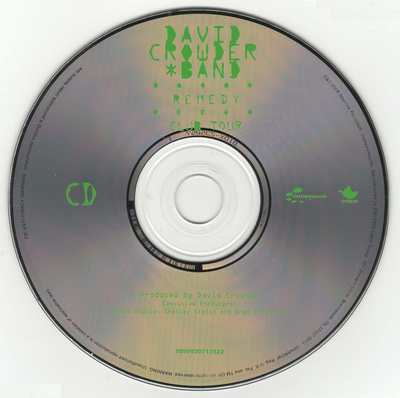 15-minute "On the Road With David Crowder*Band"